Out of service machines and equipment cannot be marked in a better way. 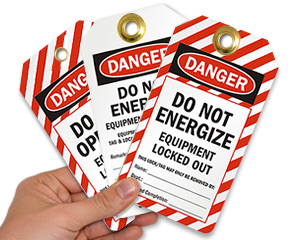 This Inspection and Status Record 2-Sided Tag prevents unsafe use of hazardous machine. 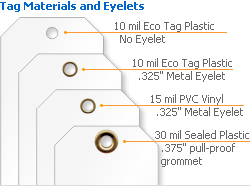 • Plastic and vinyl labels stand up to the tough environment in your facility.